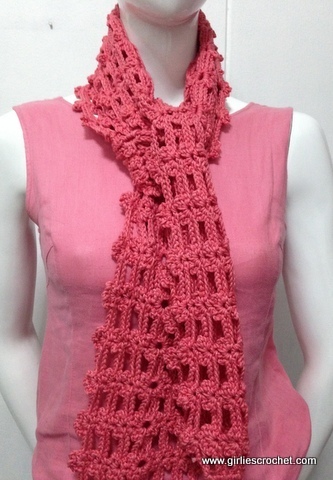 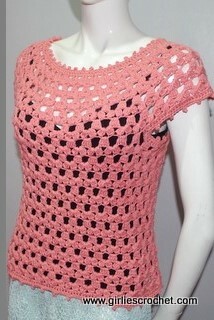 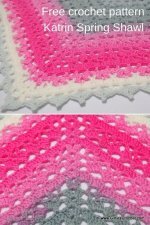 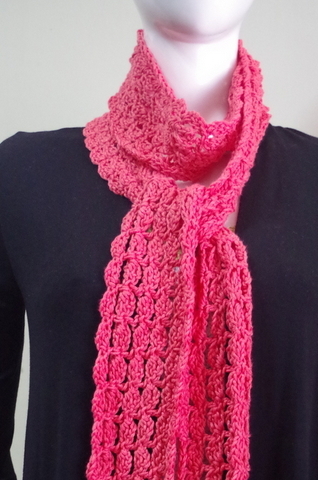 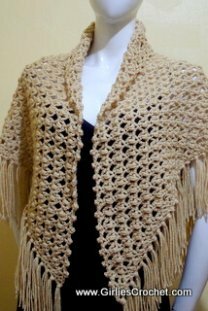 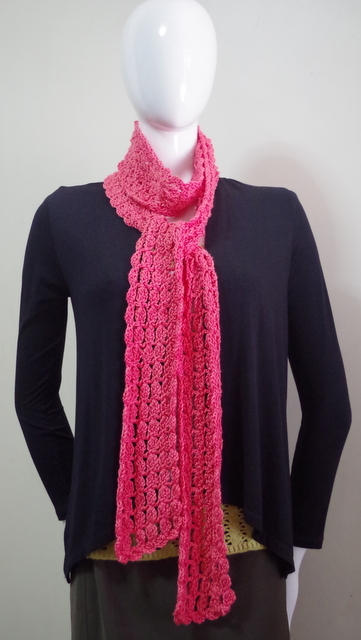 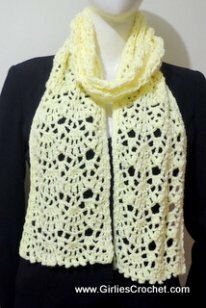 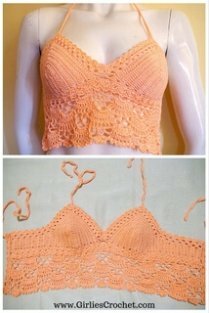 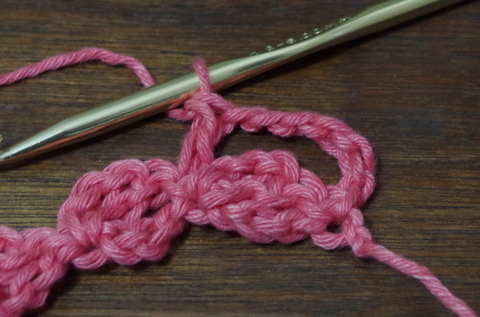 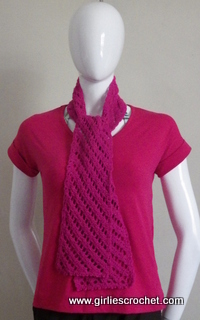 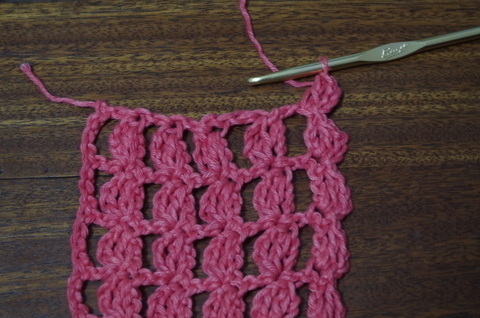 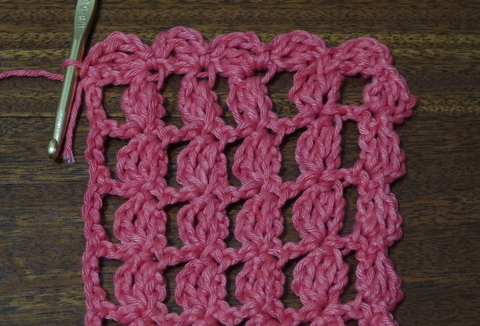 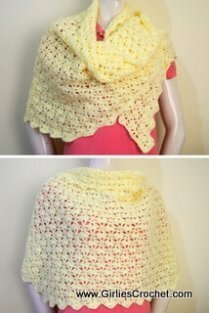 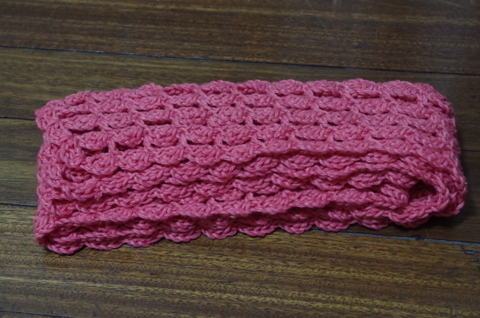 This is a free crochet scarf pattern with a step-by-step photo tutorial. 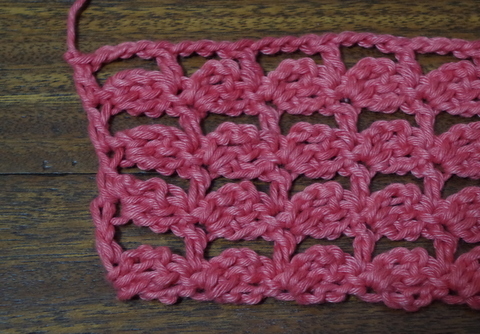 Row 9: Repeat Row 1, Fasten Off. 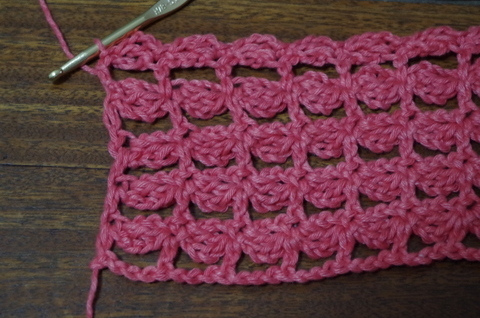 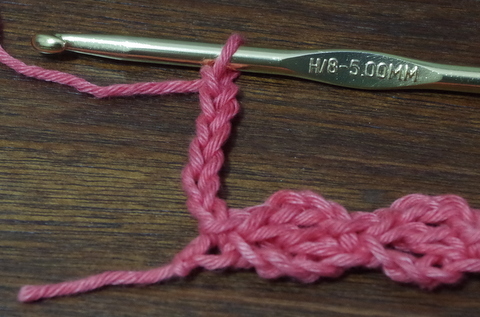 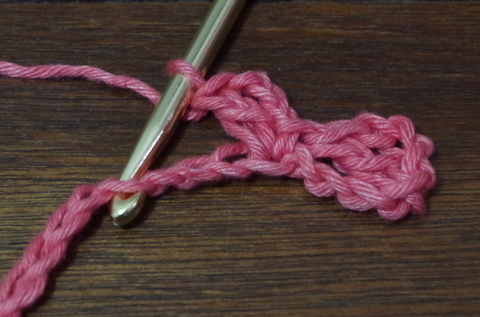 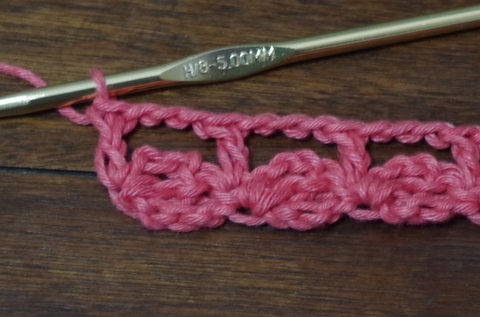 Row 9: (Serve as last row and edging of the scarf) Repeat Row 2 around.